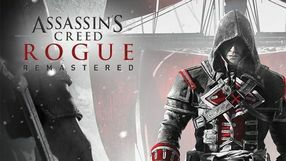 A remastered edition of Assassin's Creed Rogue, enriched with two expansions and minor add-on packs. On PlayStation 4 and Xbox One, the game runs in 1080p resolutions, and 4K when playing on Xbox One X or PlayStation 4 Pro. 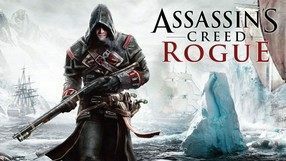 A simple action game, in which the player first builds the titular tower and then assumes control of an Assassin who performs a leap of faith. 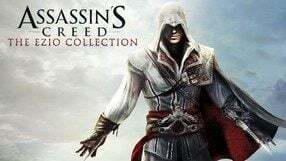 During the flight he or she collects Helix points that unlock various handicaps, additional characters and locations from the most important installments in the Assassin’s Creed series. 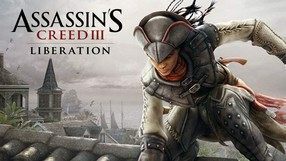 A compilation of three most popular installments of the Assassin’s Creed series that includes Assassin's Creed II, Assassin's Creed: Brotherhood, and Assassin's Creed: Revelations. 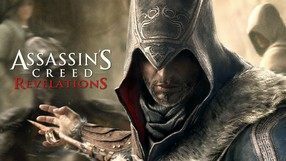 The main protagonist of the trilogy is Ezio Auditore de Firenze, an Italian assassin who lived on the turn of the 15th and 16th century. In these productions, the players have an opportunity to visit the Renaissance Venice and Florence as well as Rome, ruled by Borgias, and Constantinople just a few years before Suleiman the Magnificent conquered it. 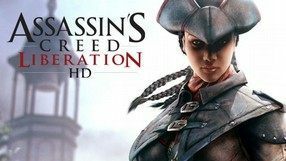 For the purposes of Assassin's Creed: The Ezio Collection, every aforementioned title was visually enhanced — the most important change is rising the screen resolution to 1080p but some textures and character models were improved, too. 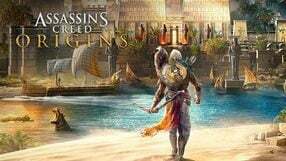 While multiplayer modes were deleted, all expansions and DLCs for the single player campaigns were preserved. 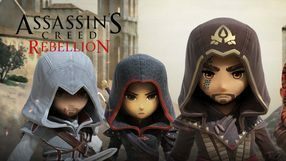 A spin-off to the Ubisoft's bestselling franchise, developed exclusively for mobile platforms. 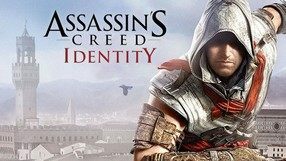 In contrast to the full-fledged installments in the series, Identity is a combination of an action game and RPG, set in the Renaissance period in Italy. 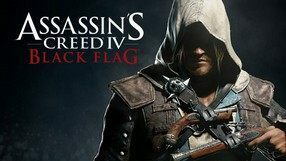 In the game you control your own Assassin, representing one of four character classes. Your job is to complete randomly generated missions divided into several types. 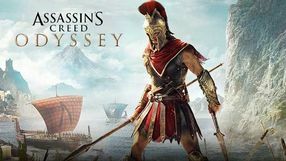 In contrast to other mobile iterations of the series, Assassin’s Creed: Identity offers gameplay similar to the major installments. It is set in a carefully recreated Renaissance town, where the hero moves around using the iconic freerun techniques. The equipment plays an essential role, and a significant part of it can be created by the player using a simple crafting system. Additionally, the game features 2 separate control systems. 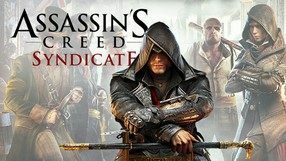 Compilation of three Assassin's Creed series spin-offs, realized in the form of 2.5D platformers. The action of individual productions takes place in different historical realities - in each game, however, a sneaky approach to the game is rewarded, and as a result, the silent elimination of opponents or sneaking behind their backs. The strong point of the titles included in the set is the graphic design, whose high quality is guaranteed by the UbiArt Framework technology. 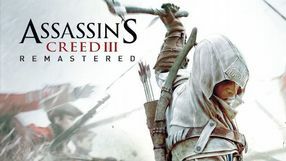 The third installment in a 2.5D platform game series that exists as a spin-off to the Assassin’s Creed franchise. This time you visit the 1918 Russia, when two bloody revolutions lead to some radical changes in the government. The brutal Bolshevik rule ignites a civil war, while the never ending struggle between the Templars and the Assassins rages on in the background. 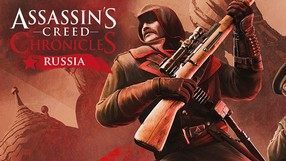 Playing as Nikolai Orelov, you take care of the Brotherhood of the Assassins’ interests, completing a series of dangerous missions, whose general gameplay premises are no different than in the core Assassin’s Creed games. However, because of the unusual perspective, the game requires even more tactical approach and careful planning of your next step. 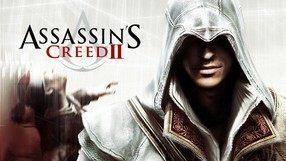 The second installment in a spin-off series created within Assassin’s Creed - one of the Ubisoft’s leading franchise. The game translates the series’ mechanics into a 2.5D side-scrolling action-adventure game. The story is set in 1841, in India. The country is on the brink of open conflict as tensions increase between the Empire of Sikh and the British, who claim rights to Indian territory. 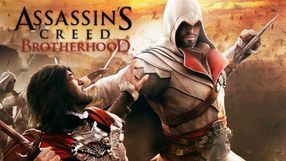 With these historical events serving as the background, another ongoing conflict comes to light – the never-ending war of Assassins and Templars. You play as Abraaz Mir, a member of the Assassin Order, who tries to care for the Order’s interests in the times of political turmoil. The game features the characteristic elements of the series, such as spectacular acrobatics, sneaking, melee-combat with guards, and assassinations of targets. The shift in player perspective, however, necessitates a different play style, putting more emphasis on tactical thinking and planning your every step. 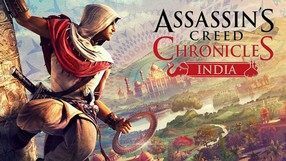 The first installment in the Assassin's Creed Chronicles series of spin-offs, created in the form of a 2.5D adventure platformer. 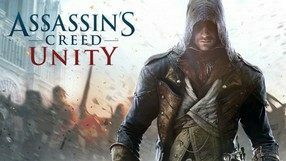 The game was developed by Ubisoft as a bonus for users who bought the season pass for Assassin's Creed: Unity. 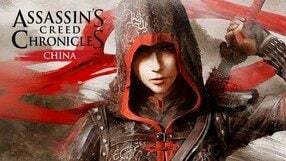 The game is set in the sixteenth-century China, and the players assume the role of female assassin Shao Jun – a student of Ezio Auditore and the protagonist of the animated film Assassin's Creed: Embers. Being the last survivor of the Order's Chinese subdivision, she returns to her homeland with the intention of avenging her murdered brother. During the journey she meets a number of historical figures and visits several famous locations of China, including Beijing, the Great Wall, and the Forbidden City. Gameplay mechanics are a translation of the usual gameplay into a side-scrolling platform game. We can climb, sneak, fight, and kill silently. The production features an original graphic style, inspired by traditional Chinese painting. 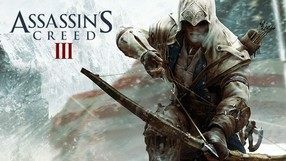 Assassin's Creed II: Discovery is an action-packed game created with the technical capabilities of the Nintendo DS side-scroll console in mind, referring to the story of Assassin's Creed II. 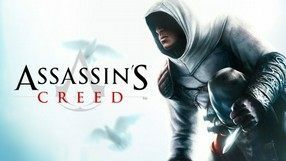 The player directs a member of the assassin guild, Ezio Auditore da Firenze, who travels through Renaissance Europe trying to free his compatriots from the hands of the Spanish Inquisition. The title was produced by Griptonite Games studio. Assassin's Creed: Altair's Chronicles is the prequel to the familiar Assassin's Creed game. The player's task is to find a secret object, which allegedly has the power to end the wars plaguing the Holy Land.